There is a synergy between Mindfulness meditation and horse riding. By getting rid of all the extra noise we make horse riding an even more special experience. Our natural tendency is to be noisy and too active with our minds and bodies. When we work with horses we can slow things down and practice just being in the moment. 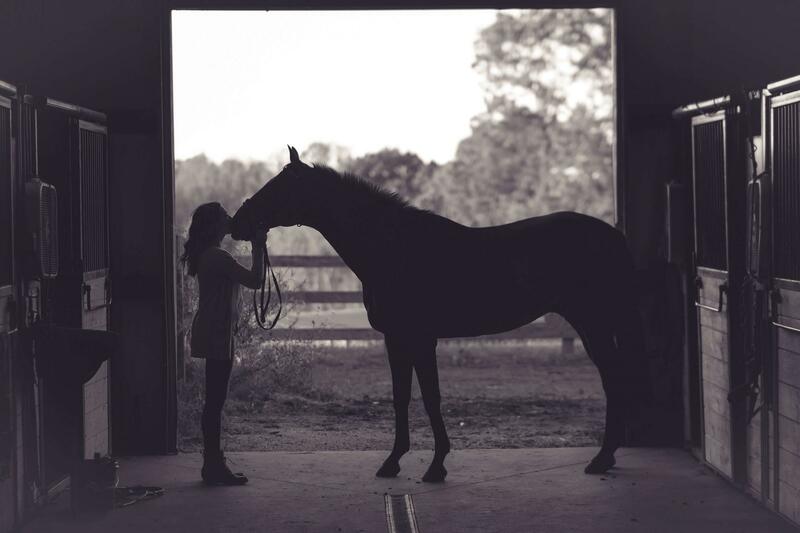 We can develop greater self-awareness, by becoming mindful of our breath, our emotions, body language, touch, smell of nature, and everything actually, when working with horses. Here is how we are going to do it. 1. From day 1 you will learn the basics of the Mindfulness meditation and practice it. Mindfulness meditation practice couldn’t be more simple: take a good seat, pay attention to the breath, and when your attention wanders, return. By following these simple steps, you can get to know yourself up close and personal. Meditation is acclaimed by many as the very best tool for mental, emotional, physical, and spiritual wellness. Anyone can practice it. The program is for beginers and experienced meditators. Our programme will be focusing on how to navigate life in a more aware way and how to deal with stress with intention and attention. 2. The day starts early. We start the day with an half-hour meditation to set the intentions for the day and to connect with the breath. After breakfast we go horse riding on a trail ride in the scenic wilderness surroundings. At the first day there will be an introduction and a short demonstration of the riding techniques used. No experience is needed. The program is for both beginers and experienced horse riders. I (Manuela) am at the beginners level, Michel is an experienced horse rider. 3. It's not a workshop it's a transformation experience. You will learn by experience it. On the afternoon we will have Mindfulness meditation practices where we'll meditate, reflect and learn about the broader context of brain, body and mind. Before dinner we’ll have a restorative Yoga class (streching) that your body needs for the physical demands of the day. And, of course, you will have time to relax during the day, and nourishing meals. It needs practice but we will share our experience and teach how to apply the ideas . It's going to be a relaxing and a pleasent journey for you! We hope to see you in one of our retreats! PS: Send us an email to info@ancora-retreats.com if you have any question or doubts!